What Planet Is This? – Page 3 – Do you ever stop and think, What Planet Is this? Four black college students began a series of sit-ins at a white-only lunch counter in Woolworth’s, Greensboro, N.C. on this day in history 1960. 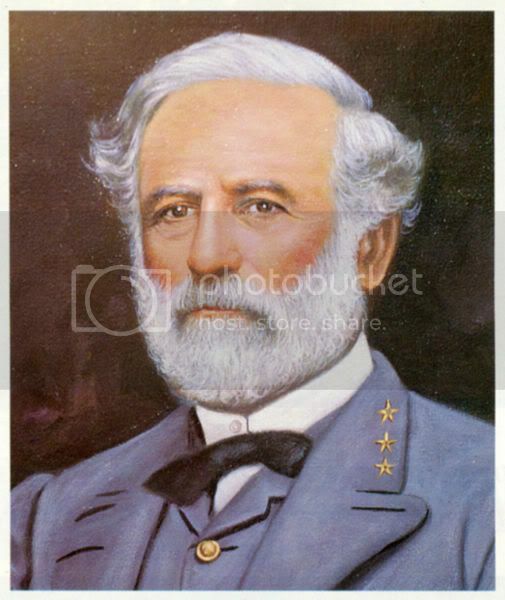 On this day in history 1865 Robert E. Lee was appointed commander-in-chief of the Confederate forces. On this day in history 1649 King Charles I of England was beheaded. Louis Brandeis, the first Jewish Associate Justice of the Supreme Court, was appointed in 1916. In the year 1944 the Soviets announced the end of the two-year siege of Leningrad. Michigan became the 26th state in the United States in the year 1837. Nellie Bly beat Jules Verne’s Around the World in 80 Days by completing her circumnavigation in 72 days in he year 1890. 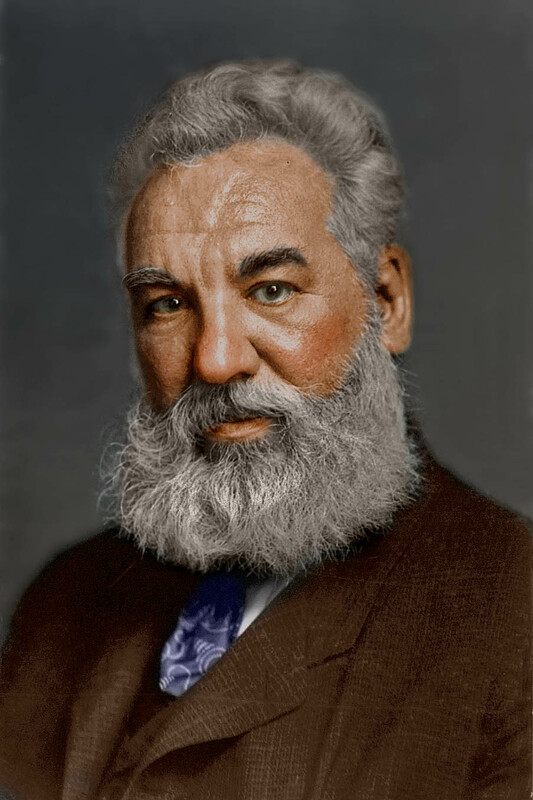 Alexander Graham Bell initiated transcontinental telephone service in 1915. 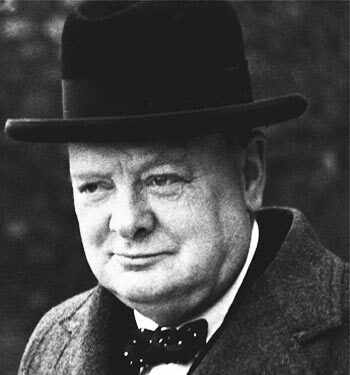 Winston Churchill died in London at age 90 in 1965. Thurgood Marshall, the first African-American to be a member of the Supreme Court, died in 1993. 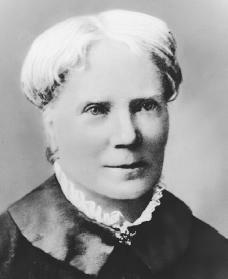 The first woman physician in the U.S. was Elizabeth Blackwell in 1849. Georgetown University established in Washington, D.C. in 1789.